Let’s Find Out The Reason Why Yu-seong Left Bigflo Without Notice! 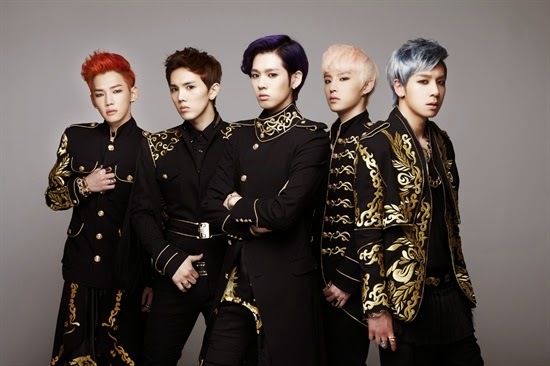 Bigflo is a Korean boy-group that debuted in June, 2014. They debuted with 5 members, Jung-kyun, HighTop, Ron, Yu-seong and Ji-wook. As time went by, two members, Ki-chun and Ji-wook, left the group and three new members were added, which were Lex, Sung-min, and Eui-jin. But then, in November 2018, Yu-seong announced to the fans that he’s no longer promoting with the group. 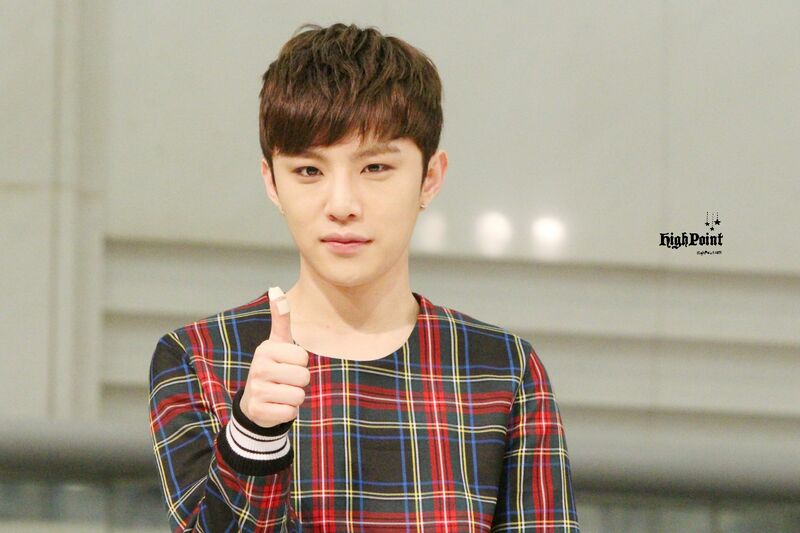 That will bring Bigflo back to only fivemembers, excluding Yu-seong. Do you want to know why he left the group? What was the reason behind it? Let’s take a look, down below! Before Yu-seong announced his departure from Bigflo to the media, the agency put him on hiatus, and he wouldn’t be included in Bigflo’s next comeback in February, 2017. He had been having worsening health problems while the group was preparing for the next comeback, even though he was featured in the music video. The agency said that to improve his health, he would be taking some rest and got an absence for the upcoming comeback, a song called Stardom, that featured the three new members. Bigflo continued to do group activities and promoted their songs with five members while Yu-seong was on hiatus for a while, for the sake of his recovery. After announcing the hiatus in February, 2017, there weren’t any more announcements from the agency, HO Company, about how he was doing and when he might come back. Even after a year had passed, and Bigflo had a comeback in August, with a song called Upside Down, the agency still didn’t post any news about how was Yu-seong doing, and if he would come back in another project. Instead of giving recent updates about Yu-seong’s health, they removed his name from Bigflo’s official social media account. They also didn’t mention his name when the group celebrated their anniversary. 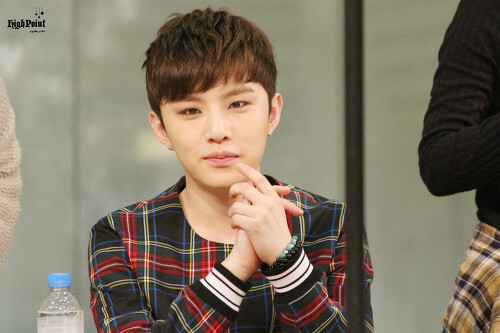 Given that, fans concluded that he was no longer a member of Bigflo. The news about Yu-seong that being removed from Bigflo’s social media account was posted in Naver in November 2018. It was not only shocking news for Wave, Bigflo’s fandom name, but also for Yu-seong himself. 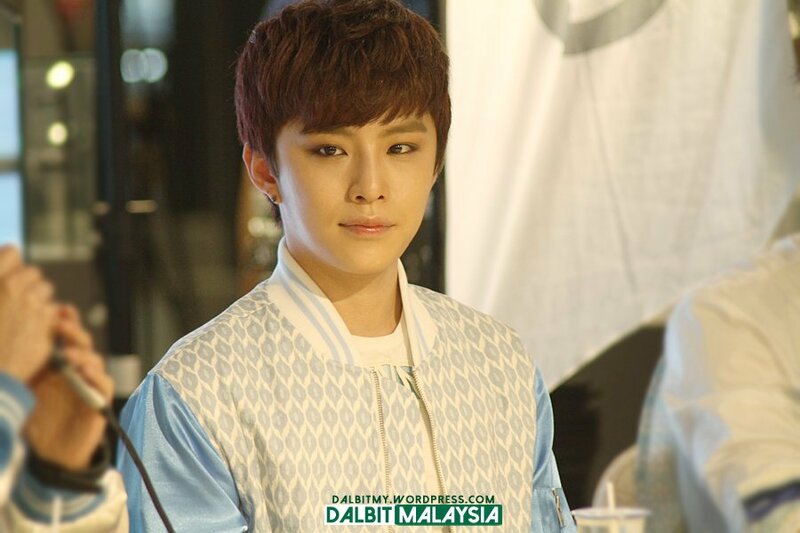 He claimed that it was also the first time he was being told that he was being kicked out of Bigflo. By that, he talked about it on his official Instagram account, @1008_jung. He told fans that he was disappointed with the agency because while he was inactive from the group activity, they never contacted him, even when he was in Seoul. They also gave him false hope to have a comeback or any solo activity. He supposed to come back sometime between February and April, but he didn’t. He was also told that he might be joining The Unit along, with Eui-jin and Lex, but he didn’t. And knowing that he got the news about being removed from Bigflo social media from third parties and not from his agency, itself, just added to his disappointment. The comments he posted on his Instagram account were deleted not long after he uploaded them, but Wave still got a chance to screenshot it. Let’s take a look at the rest of what he had to say, here. Hopefully, even if Yu-seong is no longer a part of Bigflo or HO Company, he’ll still manage to continue his career as a singer. Let’s wait for his comeback and his next project in the future! Here’s a bonus picture of him, and the old photo of him while he was still in Bigflo. Even as he gets older, he’s still as cute as he was back then!